Risky human behaviour in the outdoors has been a factor in a growing number of attacks on people by large carnivores such as bears, cougars and coyotes, says a study. 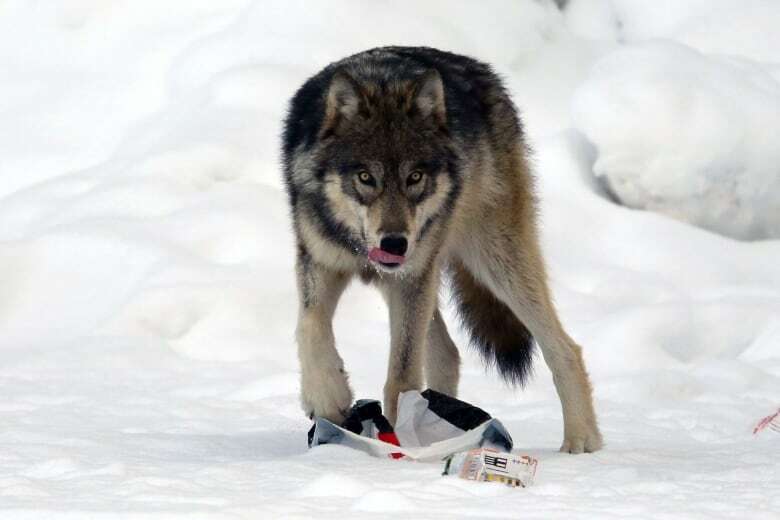 Risky behaviour in the outdoors has been a factor in a growing number of attacks on people by large carnivores such as bears, cougars and coyotes, says a study. Hunters searching for a wounded animal. Doing outdoor activities at twilight or at night. Approaching a female carnivore with young. "Remarkably, risk-enhancing human behaviour has been involved in at least half of the well-documented attacks," read the findings published Wednesday in the online journal Scientific Reports. 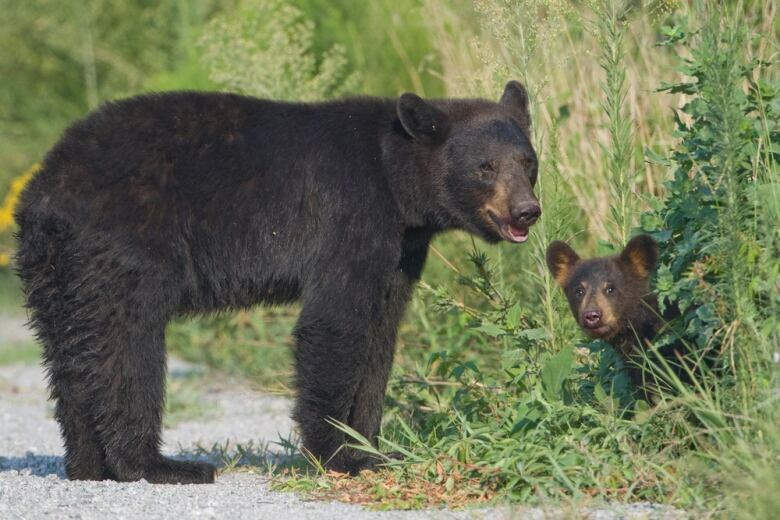 A team of researchers including Stephen Herrero, a University of Calgary bear expert, analyzed 700 large carnivore attacks since 1955 in North America and Western Europe. They found a large increase in the carnivore population at the same time that people have been heading outside to enjoy leisure activities. The study suggests that while attacks are extremely rare, the combination increases the probability of risky encounters. The species of carnivores varied from place to place, but all were capable of injuring and, in extreme cases, killing people. The study looked at cougars, coyotes, wolves, black bears, polar bears and brown bears, including grizzlies. Herrero said attacks could be reduced if people were more aware of their surroundings. "A lot of what people do is based on a total lack of knowledge about what is dangerous and what isn't," he said in an interview. "Half of the attacks could have probably been avoided if people had done some pretty simple things. Hopefully this will motivate some people to smarten up." 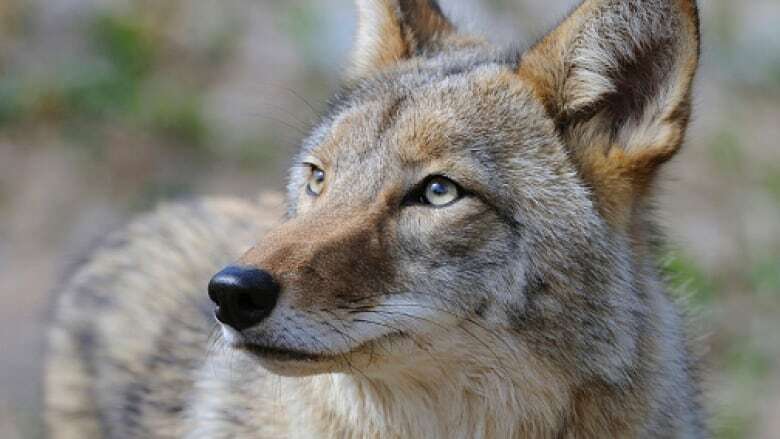 The study notes a "remarkable" increase in coyote attacks over the years in eastern North America, including in suburban areas. 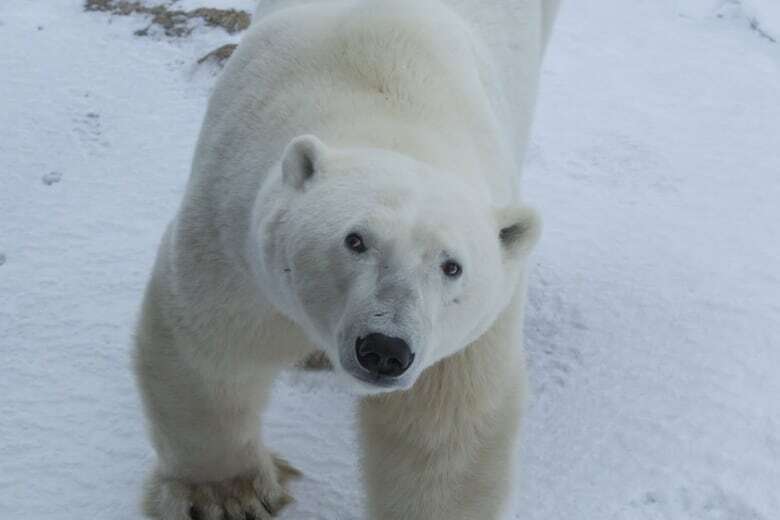 Conflicts with polar bears have been increasing in the last decade due to more tourists in northern regions, increased oil and gas development along the Arctic coastline and decreasing ice cover due to climate change. "Human-polar bear encounters are expected to increase as the sea ice continues to melt and hungry bears are driven ashore," says the report. Wolves were the only species to show a decrease in the number of attacks. 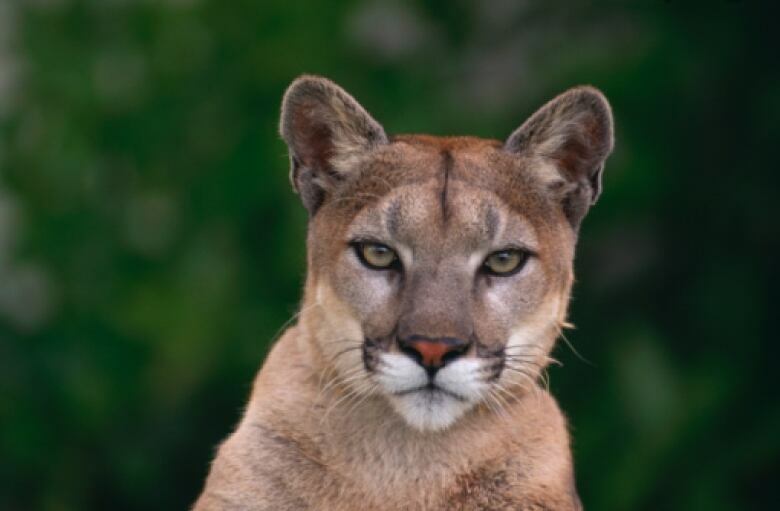 The report says encounters with large carnivores are usually overplayed by the media, including publication of sensational pictures that can lead to irrational fears that can affect conservation measures to protect the animals. People accidentally coming across a carnivore near a carcass. Surprising one at close range. Encountering an animal that has been fed by humans. "We are never going to completely eliminate injuries, but we can certainly lower them from where they are presently," Herrero said. "And we can help people to better understand and enjoy being in the presence of these magnificent animals."